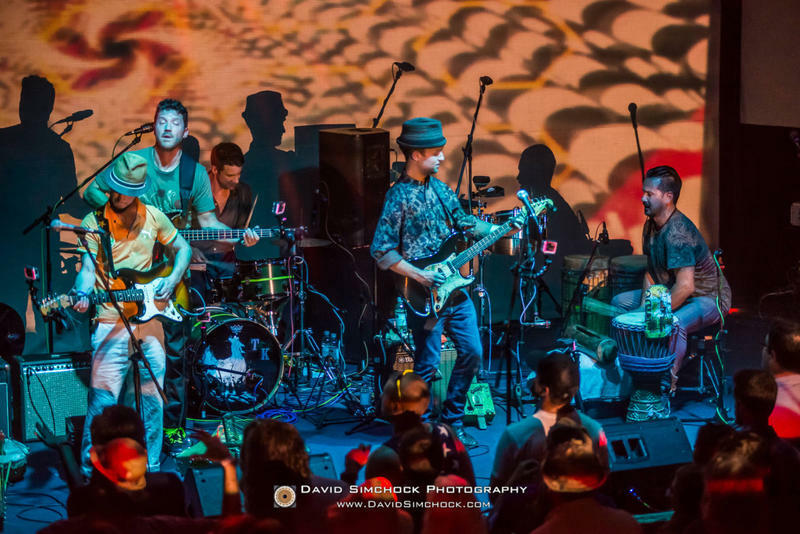 Asheville's Toubab Krewe has their first album in nearly four years with “Stylo.” They played some tunes from it for us in a live session from the Ellington Underground last week. If you missed it, here's your chance to check out their amazing blend of West African and American Southern vibes. 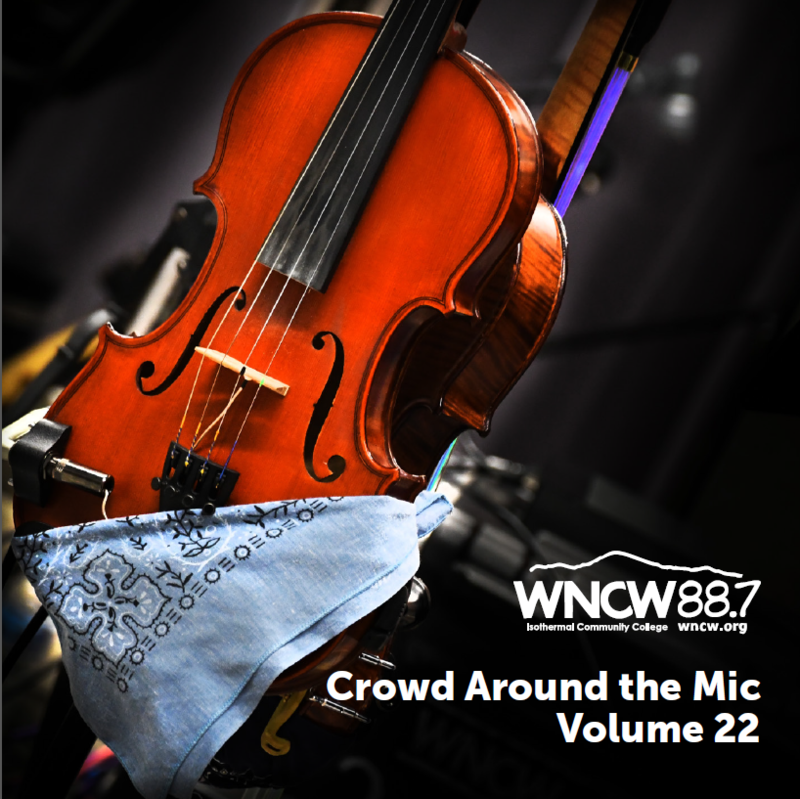 Plus, from the vaults, banjo master (and record label executive) Alison Brown, who played live in our studio back in 2006. 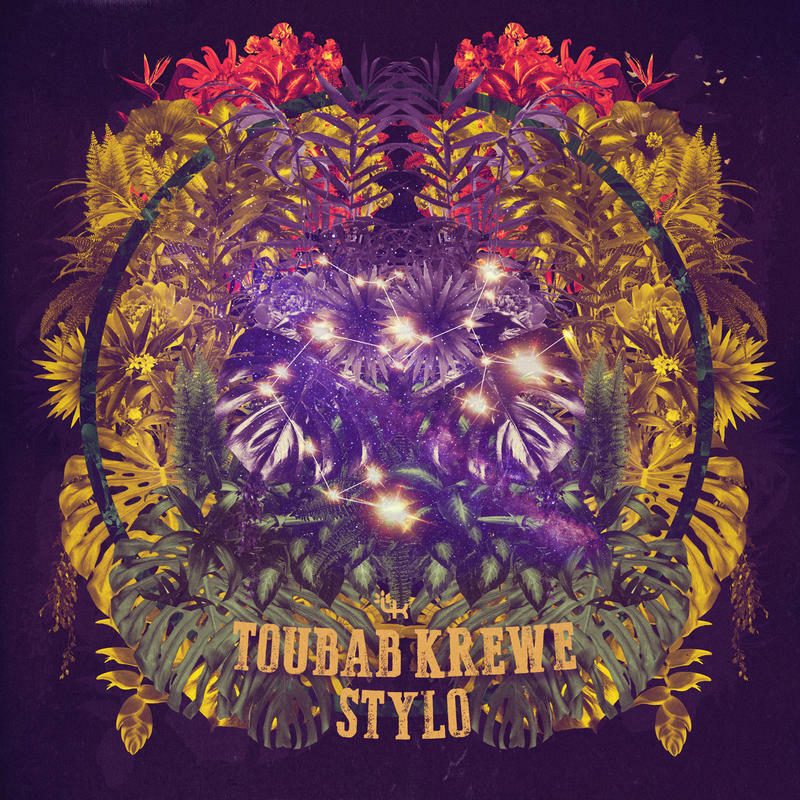 It's been 8 long years since we had this much new material from Toubab Krewe, but their new release "Stylo" is worth the wait to fans of their unique blend of West African rhythm, West Coast surf, and other styles. They have two hometown album release shows Friday and Saturday at the Ellington Underground, and we hope to bring you a live interview/session from there on Friday afternoon!